Have you ventured around town on any of our walking paths? As you move around Lincoln, you can find a network of trails to guide you throughout the city. The city is consistently working on them to improve mobility around the city. These walking paths provide easy access to multiple destinations. You can make your way through the city parks, around downtown, and out to the edges of town. There are plenty of scenic stops along the way. You can also find some amazing dining locations and great shopping spots. The trails are great for biking, walking, running, and pet strolls through the city. 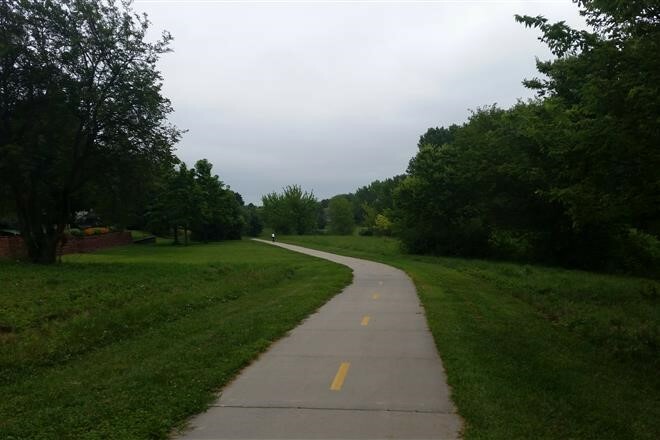 These paths (or trails) provide many benefits for Lincoln and its residents. They promote healthy physical lifestyle for residents and their pets. Ones mental health benefits in that the fresh air improves mood and productivity. The trails promote tourism to our beautiful city. All of these benefits promote a boosted economy. When was the last time went for a stroll? Check out this other great walkable neighborhoods in the midwest!